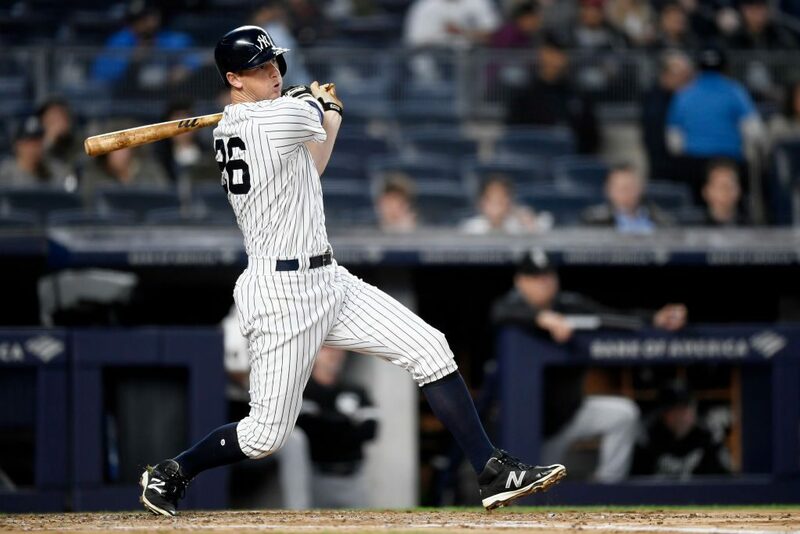 On Friday night, the New York Yankees faced off against the Chicago White Sox during a rainy game that left everybody soaked. It was met with scattering boos. Fans below the sign tried pulling it down, but it didn’t work as it would soon be rolled right back up.